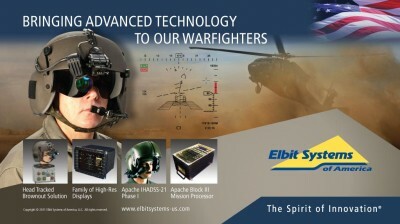 Israeli arms manufacturer Elbit Systems, whose weapons systems are used by the Israel Defense Forces (IDF) in the Occupied Palestinian Territories (OPT), will train British RAF aircrew, it was recently announced. An article published by Vice in 2014, as Israel was bombarding the Gaza Strip, stated that Elbit had “several weapons systems currently being used by the IDF” in its offensive. Others have described Elbit as a “notorious war profiteer”, with its shares rising 6.6% after ‘Operation Protective Edge’.